Last weekend, numerous residents of multiple towns in California woke up on Saturday morning to find that their electrical power supply had been shut off. To be more precise, a squirrel caused a transformer fire in the Southern California Edison Yard. This fire cut off electricity to parts of three different towns for a couple of hours starting at 7:45 AM. 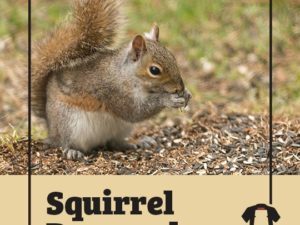 Many people would feel inclined to dismiss this incident as a rare occurrence, but squirrels are responsible for power outages far more often than many would like to suppose. 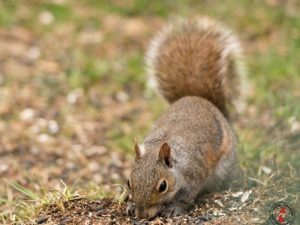 Squirrel-induced damages to electrical grids is so common that several websites have been created with the sole purpose of tracking such incidents. This sort of damage has been an issue for decades because nobody seems to have a good idea as to how to prevent squirrels from wreaking havoc on power grids. Southern California Edison claimed that very few of their power outages are caused by squirrels. While this is no doubt true, when it comes to animals damaging power sources, squirrels cause the most power outages by far. Squirrels have caused power outages in all 50 states, including Hawaii where squirrels do not even exist. 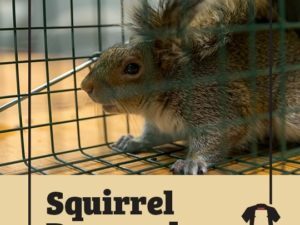 Websites like Cyber Squirrel 1 track squirrel-induced power outages all over the world, and there is even a Wikipedia article titled “Electrical Disruptions Caused by Squirrels.” So many power outages have been caused by squirrels that experts now refer to these incidents by the acronym: POCBS. This acronym stands for “power outages caused by squirrels.” The American Public Power Association is tasked with keeping track of POCBS. 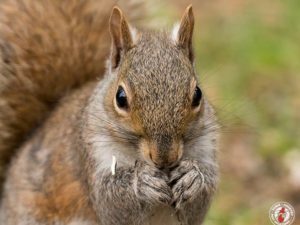 According to officials with this association, there were a total of 3,456 squirrel-induced power outages in America during 2016 alone, and nearly 200,000 customers were affected by these outages. Back in 1989, a study from the University of Nebraska found that POCBS were more common in areas where acorn-producing oak trees are abundant. Considering that squirrels seek out acorns as their primary food source, this study’s findings are not too surprising. Unfortunately, both wildlife experts and municipal officials have been unable to curb the rate of POCBS. Has your power ever gone out in response to damage inflicted by a wild animal?